It used to be that when someone publicly announced that he or she wanted to spend more time with family, most people figured that was a way of putting a polite public face on some other, less flattering story. But in at least two recent high-profile cases, it appears to be a real part of what was actually happening. Both of the cases involve men — Republican men, even. So count it as something of a triumph for feminism, at least that part of it that demands dads do their share with the children. On January 19, J.D. Vance, the Marine veteran and Yale Law School graduate who wrote the bestselling Hillbilly Elegy, explained that he'd decided not to run for a U.S. Senate seat from Ohio. "I thought seriously about running in August 2017, but decided that the timing was awful for my young family," Vance wrote. "I've still got a family that needs more of my time than a political campaign would permit." And on January 1, another Republican, Harry Wilson, said that he'd decided not to run for governor of New York, in part because he wanted to spend time with his four daughters. 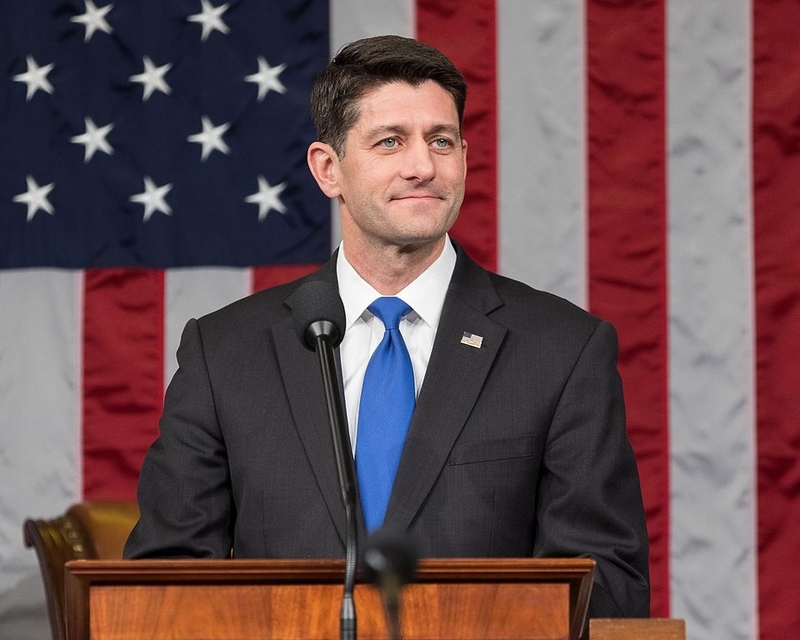 Add to the list the Speaker of the House, Paul Ryan, who, in explaining his decision to retire in January and not seek re-election, cited his desire to devote more time "as a husband and a dad," expressing a fear that if he stayed in Congress, "my kids will only have ever known me as a weekend dad." As I wrote in that January column, "it's a big-deal cultural shift."